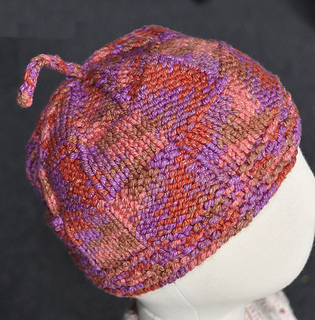 Cute, quick and affordable yarn! This baby beanie is excellent for the special baby in your life. It takes less than one ball of Cotton Twirl.